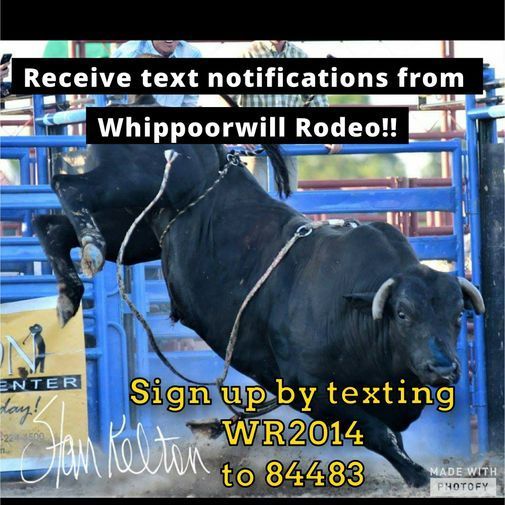 Whippoorwill Rodeo in Macedonia, Illinois is owned & operated by past, present, and future rodeo champions. With over 25 years of rodeo experience on both sides of the arena as rodeo contestants & stock contractor’s our mission is to keep the legacy of America’s original extreme sport alive for generations to come – while preserving the values of our Western heritage and the cowboy way of life. 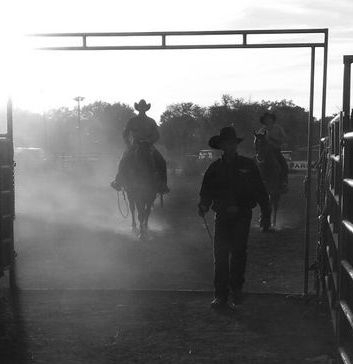 At a early age we had a dream & a passion to become rodeo cowboys & stock contractors. Through the ranks of junior rodeo, high school rodeo, college rodeo, onto the professional rodeo circuit we seen those dreams come true with go-round wins & gold buckle trophy’s we set forth to live our lives as rodeo cowboys. Starting a family led us to change our focus from competition to stock contractors & rodeo producers giving us a opportunity to carry on the legacy of rodeo to our next generation. Throughout the year, we travel across the United States producing rodeos, hauling rodeo livestock, & watching our children compete in youth rodeos. 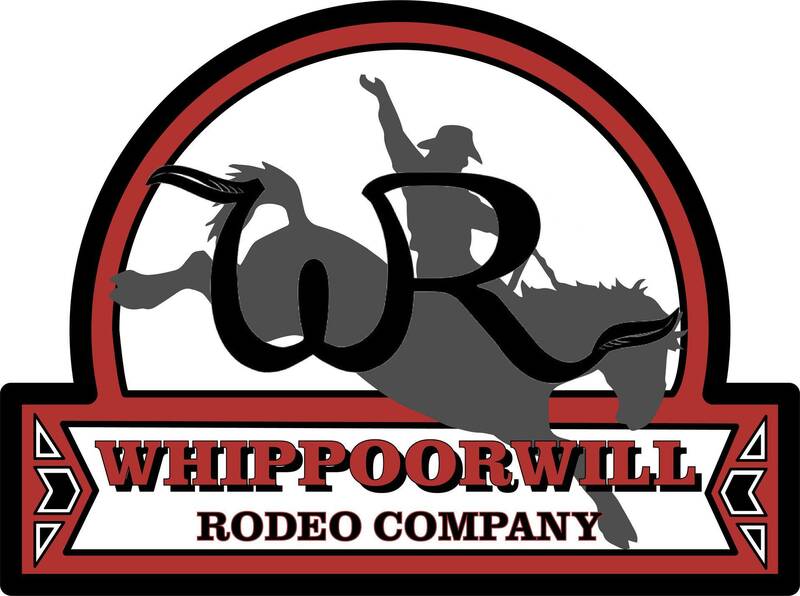 We have been blessed to live the cowboy lifestyle that we love, at Whippoorwill Rodeo it is not just our passion but our way of life.